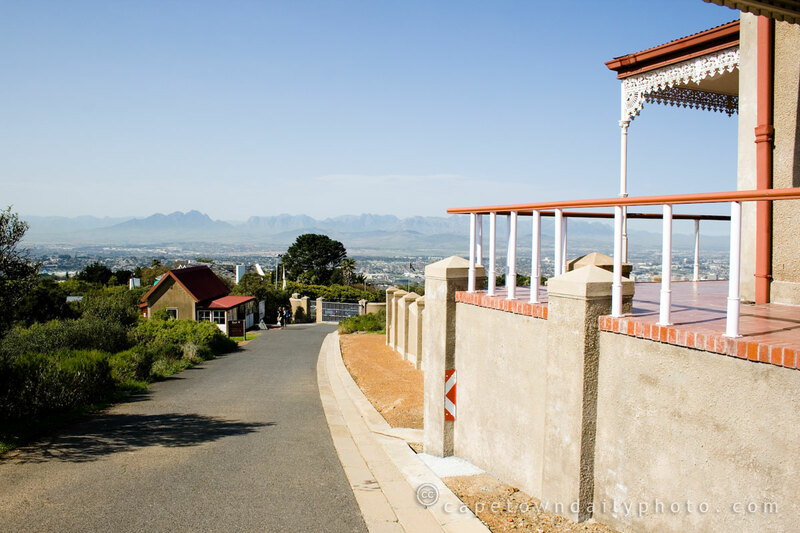 The building in the foreground is the Kristo Pienaar Environmental Education Centre, and at the bottom of the pathway you can see the main gate of the Tygerberg Nature Reserve. Kristo Pienaar was a well-known (and popular) South African botanist, probably most famous for encouraging South African gardeners to make use of indigenous plants in their gardens. He was a multi-talented man, though - some of the best South African reference books on gardening were written by him, he was a university professor, he presented Veld Fokus on SABC's 50/50 (a TV programme that covered all sorts of ecology-related topics) for a few years, and he was even the mayor of Bellville at one stage! He died in 1996, at the age of 73. Posted in Activities and tagged education, flora, history, people on Thursday, 20 August, 2009 by Kerry-Anne. I remember Prof Kristo. A close friend of my dad and one of the smartest people I’ve ever met. He knew a lot about most topics. If he did not know enough, he’d do extensive research until he was comfortable with the subject.